“Ohio’s Nursing Homes Among Lowest Rated in U.S. for Quality of Care” reads the headline on the front page of Cleveland’s Plain Dealer newspaper today, Sunday, March 19th, 2017. 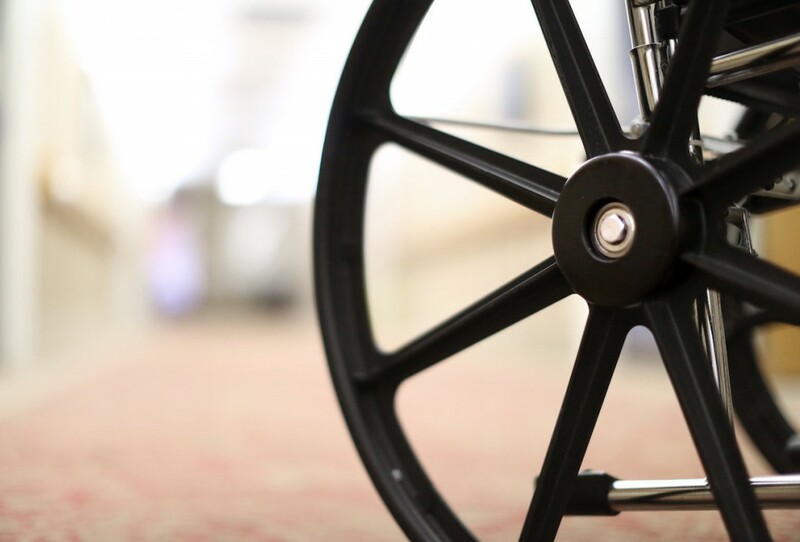 The investigative report confirmed that which many of us feared…that lack of quality care is rampant in Ohio’s nursing homes, with residents being neglected, over medicated or abused; their care needs being ignored. The ensuing article is an eye-opener and a must-read for anyone contemplating their aging loved one’s long-term care prospects. Did you know that the cost to keep an aging loved one at home can be up to 75% cheaper and provide better quality care than sending them to live in a nursing home? One of the reasons “Better At Home, LLC” exists is because we believe better care begins at home. Our philosophy has been shaped by always remembering that caring is as important as the care itself, and that the highest calling of our profession is to provide quality care and comfort to those who are in distress or need with the utmost dignity and respect. In today’s issue (3/29/2017), the Plain Dealer has published a follow-up with the feedback received from readers, including former and current employees in Ohio’s nursing homes.